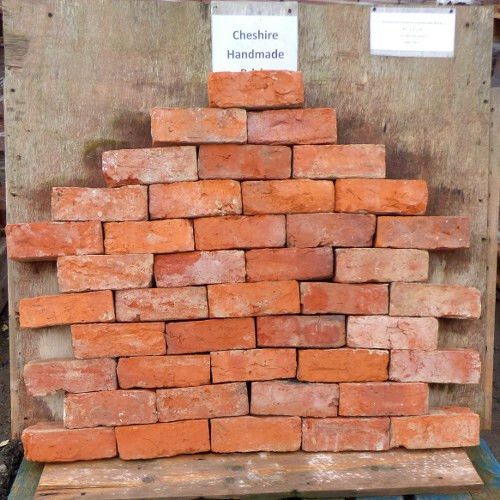 We have reclaimed a large quantity of these Cheshire handmade bricks. 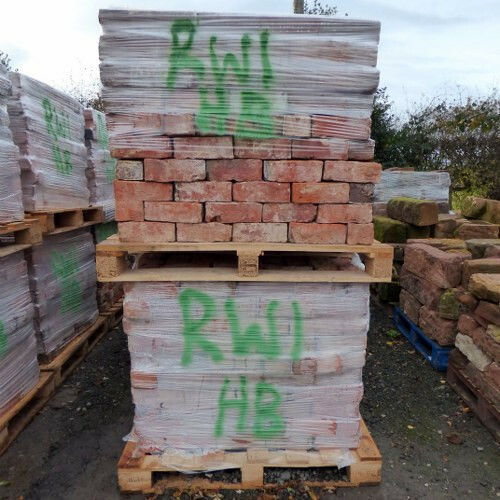 These are a fantastic colour and in good condition for their age. 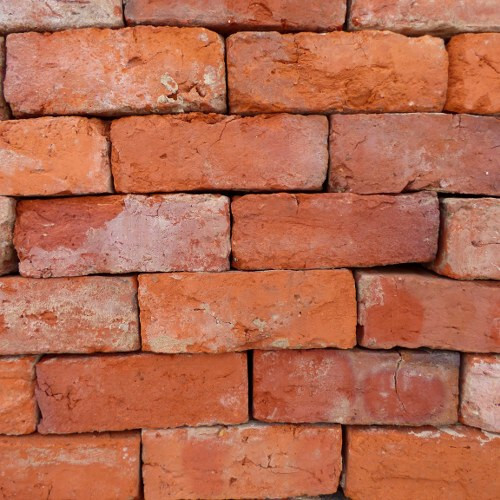 They would make a fantastic wall, extension or could easily be used to match to existing. 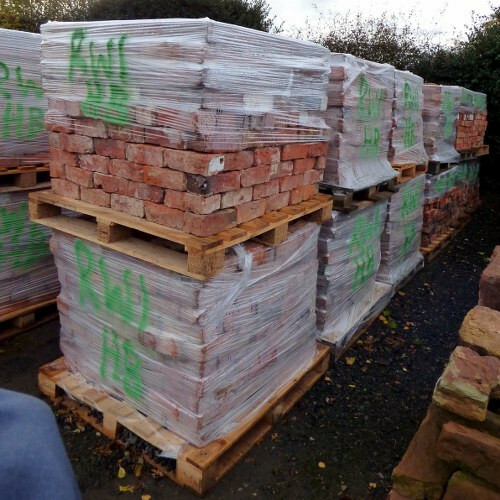 We hand clean and pallet our bricks to limit any wastage. 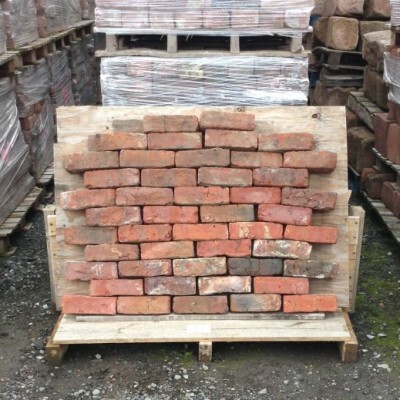 8½" x 3" x 4"
We are selling these at £1+vat each. • This is a reclaimed product. • Measurements are approximate only. 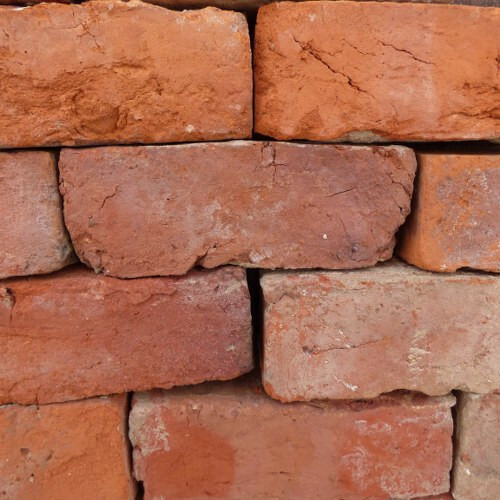 • Pictures are representative of condition.